The month of August is nearly here and once again the EA GameChangers program for SWGoH has provided the Daily Login Character and Monthly Events Calendar to Gaming-fans.com. While Star Wars Galaxy of Heroes has added several new characters from Knights of the Old Republic in the past two weeks, it is time to look ahead to the month of August and start reading into the information we have at this time. To start that look ahead SWGoH GameChanger Gaming-fans.com is be one of two select international media sources to announce that the August daily login character in SWGoH is none of than – Dengar. 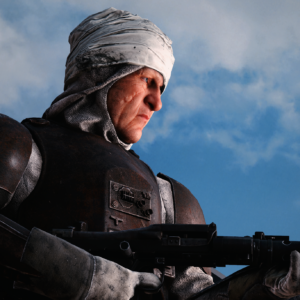 A Bounty Hunter who recently got a bit of a boost with the 2018 Bounty Hunter rework, Dengar is a solid character with a kit that can be very effective when using the right mods for Dengar to maximize his abilities. 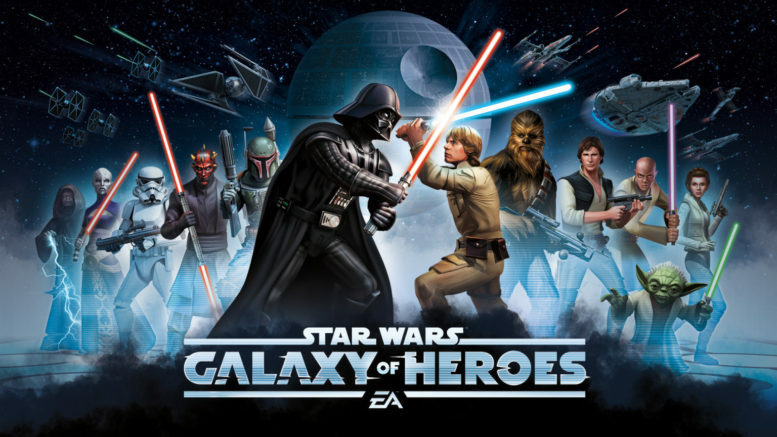 Be sure to look to Gaming-fans.com for our Best Mods guides for 150+ characters in Star Wars Galaxy of Heroes to ensure you have your roster as strong as possible. Of course the announcement of Dengar as the August daily login character sets up the opportunity for speculation. Will there be more Bounty Hunter reworks incoming? Are new Bounty Hunters being added? Or will Dengar’s ship, the Punishing One, be added to the game in August? Only time will tell, but June’s login character was Lando Calrissian and while we got a new, younger version of Lando added to the game, there have not been any updates to the original Lando. Meanwhile July’s login toon was HK-47, and while he did not see any changes the Old Republic faction grew tremendously. I am expecting the name “Dengar” to be a hint and not a direct line to what is coming in August in SWGoH. Be the first to comment on "SWGoH GameChangers: August’s Calendar & Daily Login Character"